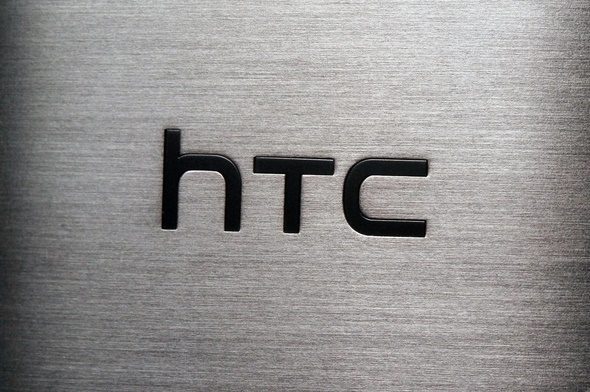 Rumor has spread again which says HTC Android Wear watch is coming ultimately. Few days back a rumor spread that HTC’s Android Wear watch which was scheduled to arrive soon has been postponed for an unspecified time. The reason that was indicated behind thus decision of HTC was thought to be the lack of quality in the HTC smart watches compared to its competitors in the market. At present the smart wearable technology is rising rapidly and almost all tech giants are actively participating and bringing up with something new and elegant smart wearable devices. At this stage when the craze is high for smart wears, HTC decided to refrain from this competition. But now news say HTC is making a comeback. To be specific none of the sources are official and hence their authenticity can be doubted. Another source indicated that the comeback might take as long as early 2015. If this rumor turns out to be true this means HTC will fall in the strong competition with Apple Watch. In order to cope with it, HTC must bring havoc amelioration in its innovation. But whatever it is we cannot expect any extreme change in UI since Google doesn’t allow this level of customization with its watch platform. Let’s wait and absorb whatever is coming to us.